In this episode Layla Saad and I discuss dismantling the patriarchy, white privilege, our favorite writers, and so much more. This conversation was rich, enjoy! Layla Saad is a Black feminist writer and speaker, whose work focuses on centering the stories, art and magic of people of color. Layla's work explores the intersecting themes of race spirituality, feminism and leadership. As an East African, Arab, British, Muslim, feminist, soul seeker, living in the Middle East (Qatar), and sharing her work with the global community, Layla stands at a diverse intersection of identities, from which she is able to draw rich and intriguing perspectives. 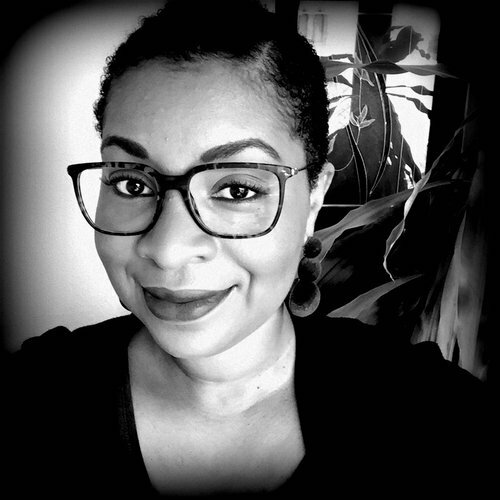 Layla’s own personal journey as a Black Muslim woman, her work with her clients and her writings often confront the oppressive cultures of patriarchy and white supremacy. Layla is currently writing her first book - 'From Anger, With Love: A Black Feminist Talks To Spiritual White Women About White Supremacy'. Connect with Layla at WildMysticWoman.com and Patreon. You can find Layla's article I Need to Talk to Spiritual White Women About White Supremacy here.